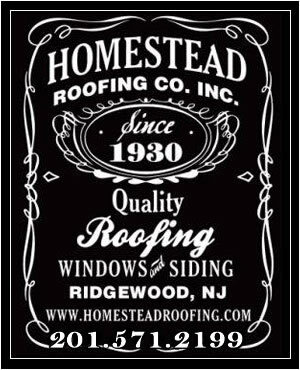 Siding Installation | New Jersey | Homestead Roofing Co.
Homestead Roofing has been working on northern New Jersey home exteriors for over 85 years. 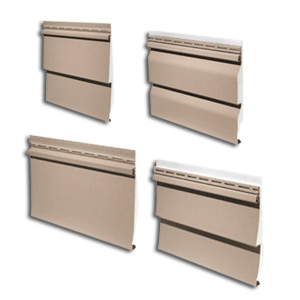 Our New Jersey Vinyl Siding Specialists realize that high-quality vinyl siding for your home’s exterior is very important for both appearances and function. For this reason, we use Hardi Board Siding or cement board siding. We have a large selection of vinyl siding and exterior doors – contact us or visit our showroom. Homestead Roofing is a leader in vinyl siding installation and services for all of Northern New Jersey’s vinyl siding needs. Our residential and commercial siding experts service all of Northern New Jersey including Bergen, Passaic, Morris, and Essex Counties. Homestead Roofing only uses top quality cement board materials from Hardi Board Siding. All our work is done professionally, neatly and on time. Family owned and operated since 1930. Fully Licensed and insured. 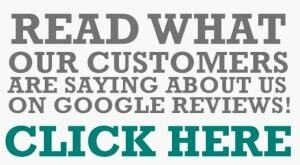 Call us today and find out how we can help you with your next siding project!